Contact us for in store specials! 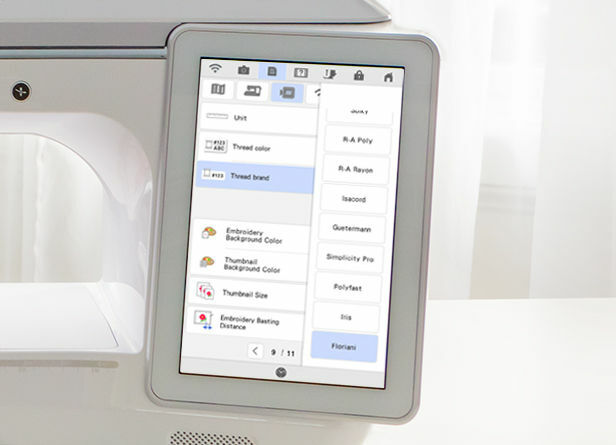 Introducing StitchVision Technology, a revolutionary new system for virtually perfect stitch positioning and more precise previews via an intelligent projection of light. 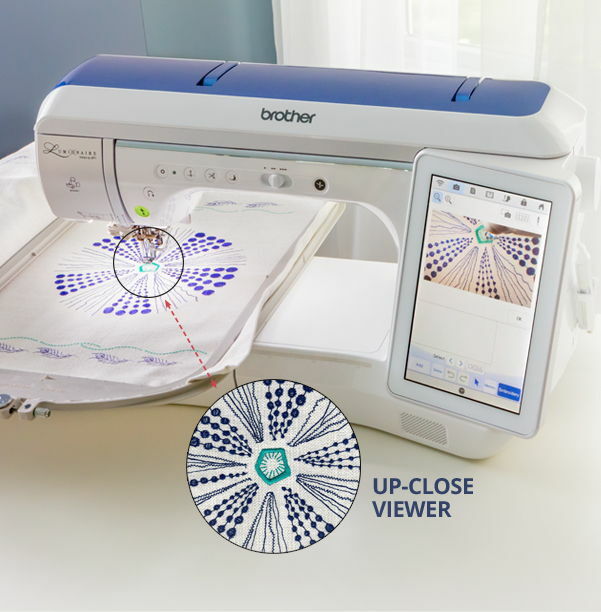 Preview, audition and edit designs and stitches directly on your fabric. 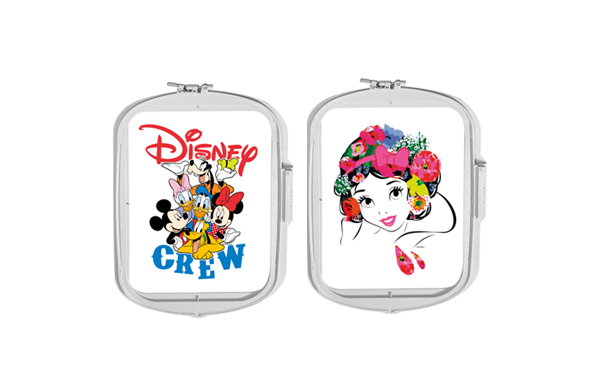 The Luminaire has the magic of 192 built-in Disney embroidery designs and 10 decorative Disney stitches. Additionally, access exclusive Disney and Disney.Pixar embroidery designs through the iBroidery.com Download Center. Each accessory was carefully chosen to give you the best tools to complete your projects. 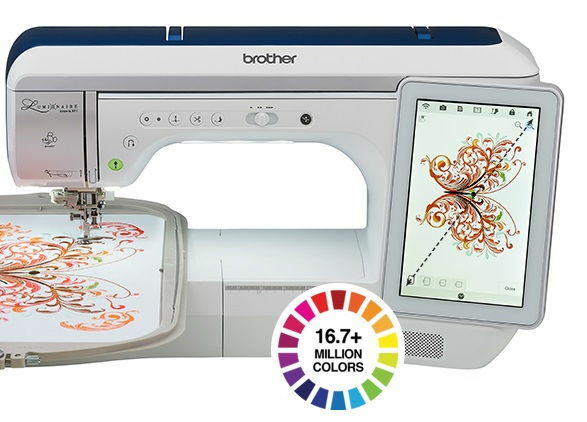 Plus, Brother offers a range of optional accessories you can choose to enhance your experience even more. Embroider monograms and other small designs with the 4" x 4" hoop. Use the 5" x 7" hoop for clothing embellishment or choose the 9.5" x 9.5" hoop for quilts and jacket backs. 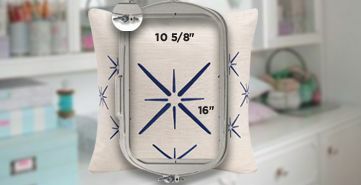 Accommodate your largest designs on the 10 5/8" x 16” hoop – our largest hoop to date. 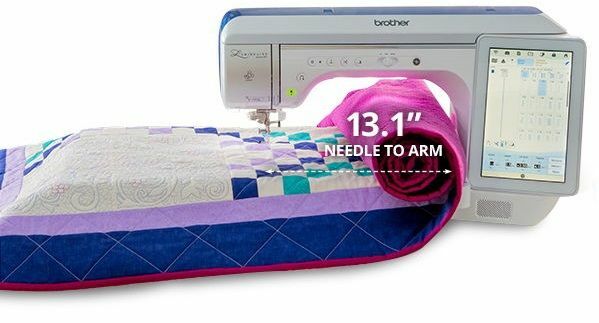 Choose from a wide array of feet, including a free-motion quilting "C" foot, a free-motion echo quilting "E" foot and a 1/4" piecing foot for effortless quilting. 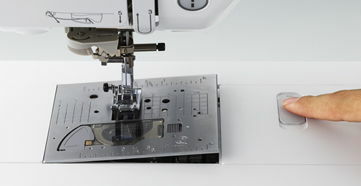 Plus, the included industry-first camera detecting buttonhole foot will automatically detect which size button hole you need. 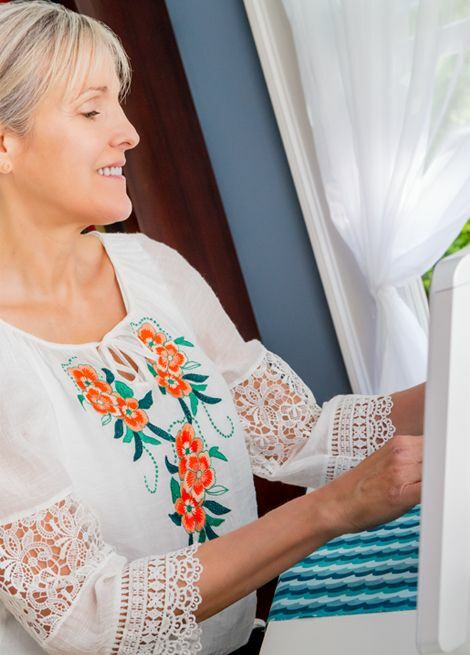 Easily and quickly switch your needle plate for sewing or quilting with a simple press of a lever – no screwdriver needed. Designed to fit within the arm of the large 13.1" needle-to-arm workspace, the accessory case will allow you to keep all your tools neatly organized and out of your way when not in use. 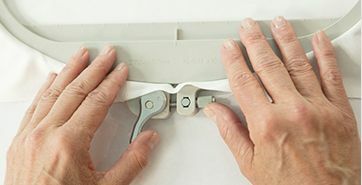 Open the top cover to easily attach the included magnetic Dual King Spool Thread Stand. 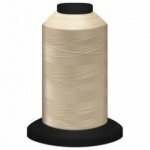 This space saving innovative spool thread stand helps ensure proper thread delivery as well as help prevent broken and distorted stitches and uneven tension. 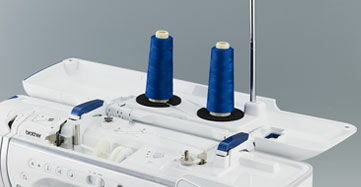 Adjust the lever in three angles for ideal sewing position. Adjust the presser foot in four different heights.